Ozark Woodturners is a non-profit organization dedicated to the furtherance of the art of woodturning. 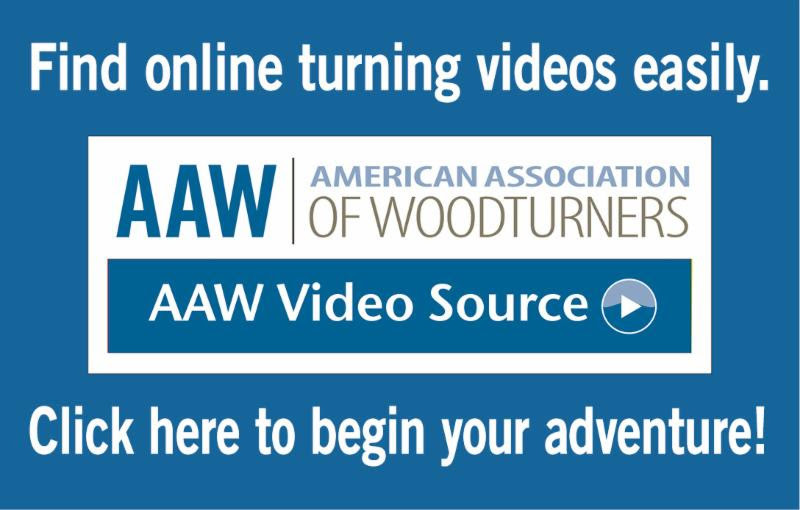 The club is proud to be an affiliate member of the American Association of Woodturners. Our Business Meeting is at 1 pm on the 2nd Saturday of each month at the Lakeview Civic Center, 14 Skyles Lane, Lakeview, AR. However, we offer a Pre-Meeting beginning at 9 a.m. for members to work with our Mentors one-on-one and discuss specific projects. Other members arrive early to help set up the meeting room, visit, meet and greet, tool swap or sell items, Show & Tell log-in and raffle ticket sales for donated wood, supplier coupons and other items. Most meetings involve the exchange of ideas and give the members an opportunity to show their work. Routinely demonstrators from far and near show us new techniques and methods. Guests are always welcome. Please come and join us one Saturday and see what woodturning is all about.